In an intent to move one step forward from others, China is planning to launch a facial recognition payment application with near-perfect accuracy that enables users to authorize their online transactions just by showing a picture of themselves. 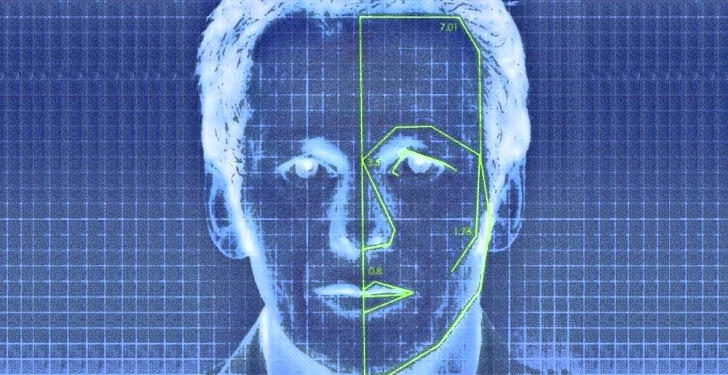 Chinese researchers from the Chongqing-based research institute have developed a facial recognition system that can pick faces from a crowd with 99.8 percent accuracy from 91 angles. Academic at the Chongqing Institute of Green has set up the world's biggest Asian face database displaying more than 50 million Chinese faces. The database was compiled with help from the University of Illinois and the National University of Singapore. The face-recognition payment system is not completely developed at the moment and will come into application by the Chinese Academy of Science (CAS) in 2015. This system will let users to interlink their bank accounts or credit cards with facial data and make payments without any need of providing passwords or PINs. Zhou Xi, director of the CAS Chongqing Green Technology Research Institute, told local reporters the system can distinguish between identical twins, unravel layers of makeup and still identify an individual if they've packed on or shed kilos. "The facial recognition system is not only accurate but also quick to recognise," Xi said. The system scored the highest accuracy in China topped Carnegie Mellon University's global standards, beating its predecessors' best accuracy record of 97.6 percent. Researchers said the system is equipped with enhance learning abilities that it will automatically changes characteristics of the subject, therefore it functions stably and accurately in a dynamic environment as well. China is not the first in the list to develop face-recognition system as a shopping tool, Finnish company, Uniqul, also developed a similar technology in 2013. The company also plans to embed it in payment terminals, but is still “finalizing [their] product and getting ready for deployment in the Helsinki area,” the company says on its blog. Still the so very near-perfect accuracy of Chineses face-recognition system indicates that it may beat out the Finnish company for the distinction of operating the first such system.